Credit repair fixer Nicole Sanchez gives tips on how to fix your credit and build and repair your score. Nicole Sanchez, founder of a credit repair company eCreditHero, offers free credit repair programs online. Sanchez works hard to to help guide the Black community to increase their credit health. 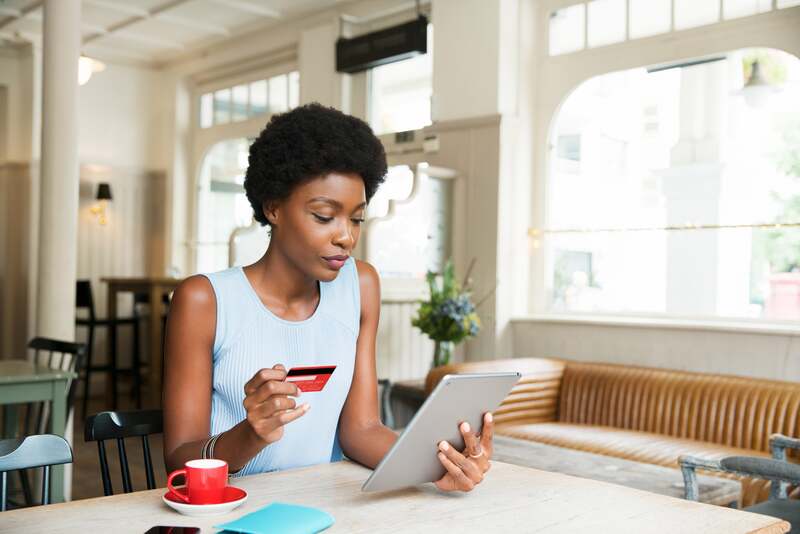 An NAACP report once detailed how Blacks are more likely to rely on credit cards as financial support, often pay higher interest rates and suffer more from negative consequences of debt than other races. Working on improving your credit score and how you utilize credit? Below, Sanchez debunks four myths she wants you to forget right now. Myth: As long as I don’t go over my limit and pay my bill on time, my credit should be good. This is definitely not true, as you’re not trying to get money so it doesn’t hurt you. It’s like you’re getting on a scale and checking to see how much you weigh. You could check your score every day if you want.